Irritable Bowel Syndrome (IBS) and Small Intestinal Bacterial Overgrowth (SIBO) are common in RLS. (c) SIBO inflammation leads to increased hepcidin and CNS iron deficiency which, in turn, leads to RLS. These hypotheses bear further investigation. Research studies have linked gluten ingestion to changes in small intestinal bacteria. These changes can cause a variety of symptoms to occur. Bacterial overgrowth can also lead to changes in digestion, vitamin and mineral absorption, and intestinal permeability (AKA – leaky gut syndrome). Gluten ingestion can lead to a variety of physiological changes that create disease. I have treated thousands of patients with gluten issues. Many of them have also had RLS symptoms that resolved on a gluten free diet. 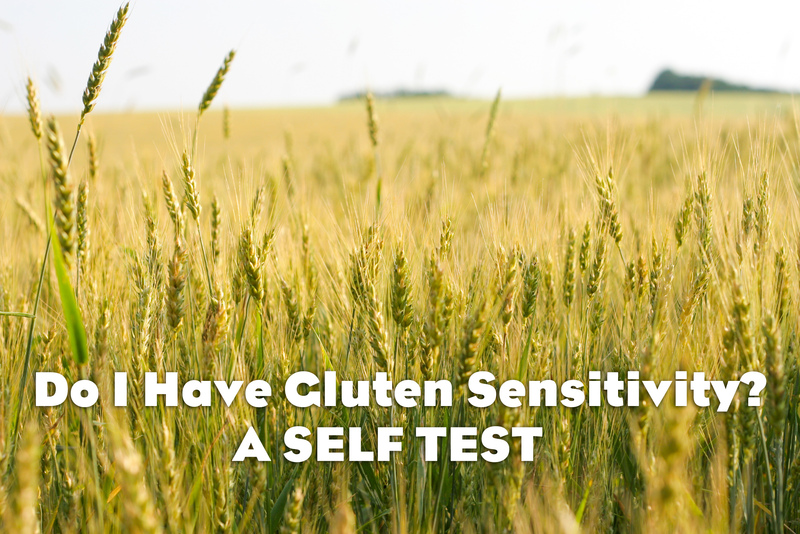 If you haven’t done so already, it is recommended that you get tested for gluten sensitivity or go gluten free. 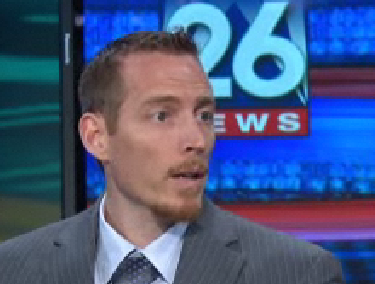 Dr. Peter Osborne is the clinical director of Town Center Wellness in Sugar Land, Texas. Dr. is both a doctor of chiropractic as well as a Board Certified doctor of clinical nutrition. He founded the Gluten Free Society in 2010 to help educate patients and physicians on the far reaching effects of gluten sensitivity. He is the author of Glutenology, a series of digital videos and ebooks designed to help educate the world about gluten. Studies show inflammation associated with back pain, ‘restless legs’, neck pain and other arthritic conditions is linked to some foods. In addition the research reveals inflammatory diseases like rheumatoid arthritis are over-represented among food sensitive people – further cementing the link. Different sensitivities are to blame in different people. However the only thing sufferers need to know is – these inflammatory disorders start healing almost as soon as Problem Foods are identified and substituted in the diet. This new drug-free healing method is finding favour amongst doctors and patients alike. Your body may not be able to fully digest all food proteins. It’s called Food Intolerance . . . and it delivers renegade half-digested proteins (peptides) into your bloodstream which cause mischief in the body: essentially they set off an immune response which triggers inflammation. Once in the bloodstream – these peptides can create inflammation anywhere in the body – and if left unattended – the inflammation can develop into chronic disease. 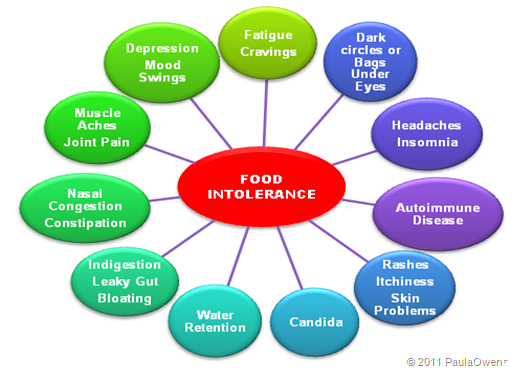 Most importantly – identifying problem foods is vital for the healing to begin: discovering your food intolerance.